StampNation has weekly challenges to play along. This week’s challenge is all festive with an inspirational photo. 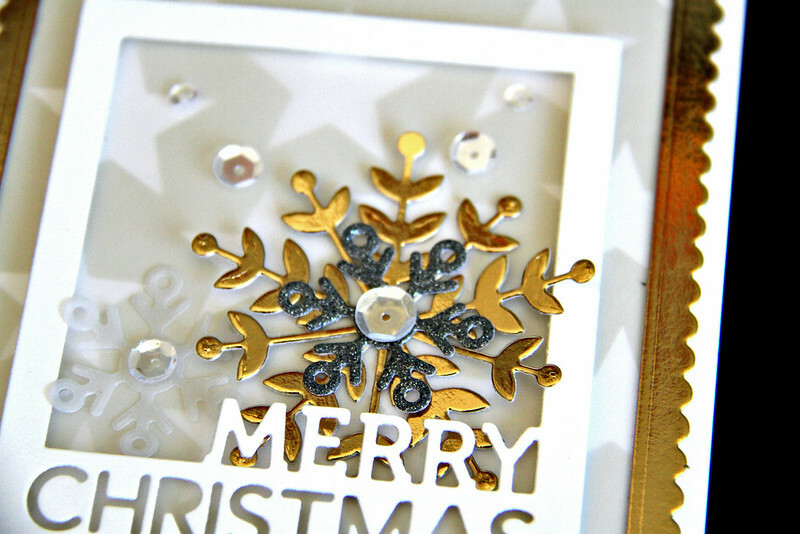 Lots of gold and glitz. Here is the DT sneak peeks of the challenge. Here is my sneak peek card for the challenge. StampNation is an awesome online community with hundreds of tutorials, videos, gallery full of inspiration, challenges, discussions, discount and much more. Click here to register at StampNation. I am sure you will enjoy the online community experience. So pretty! Love the metallic contrasts.